The Nigeria National Petroleum Corporation (NNPC) said it has started the process that will lead to the exploitation of oil and gas in the Sokoto basin. NNPC’s Group Managing Director, Maikanti Kachalla Baro, stated this when he received the Governor of Sokoto State, Aminu Waziri Tambuwal, who paid a working visit to the NNPC Towers in Abuja. A statement by Tambuwal’s spokesman, Malam Imam Imam, quoted him as saying that “We have been on the issue of exploration in the frontier basins and so far some measures of steps have been taken. We have already purchased aeromagnetic data and it is being interpreted to determine the sedimentary thickness and the basin configuration. 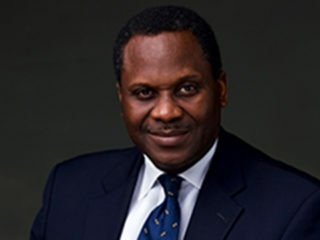 “Secondly, we have awarded a contract for the geological mapping of the basin and I am happy to state here that outcop samples have been collected, mapped, analysed and geological modeling executed so as to ensure data integration,” the GMD stated.He said that discussions were going on with Integrated Data Services Limited (IDSL), to award contract for surface geochemistry, ground gravity and magnetics in order to determine if hydrocarbon was generated in the basins and integrate all dates for understanding of petroleum systems of the basins. 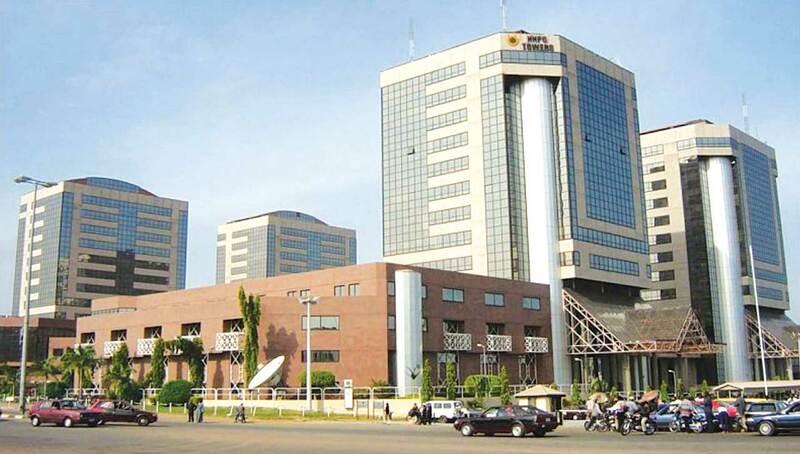 Baro said the NNPC would also carry out a high-resolution regional 2D seismic data acquisition to identify leads and prospects, after which a 3D seismic data acquisition will be carried out over leads and prospects. “After all these are carried out, we will then begin to drill for oil and gas in the basin,” he added.He commended Tambuwal for the visit and assured that the corporation was giving the required attention to renewable energy and inland basins in order to create a prosperous future for the entire county. Earlier, Tambuwal said studies have been carried out by the state on the Sokoto Basins, the result of which would be made available to the NNPC to aid its efforts.He said the government, in collaboration with the Usman Danfodio University, would organise a national conference on the Sokoto Basin in October where international scholars would make presentations. He said records indicate that the presence of hydrocarbon in the Sokoto Basin has been a subject of interest to geologists for long, a situation that made Italian oil giants, Elf, to consider preliminary exploration activities since the 50s. He said the state would welcome the start of activities and support any effort that would lead to positive result. In another development, the Department of Petroleum Resources (DPR), yesterday allayed the fears of residents of Ogun State over impending fuel scarcity, warning them not to engage in panic buying of Premium Motor Spirit (PMS), popularly called petrol. 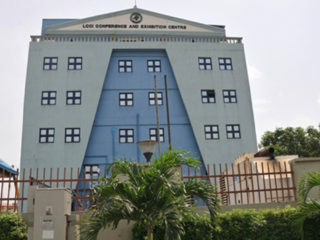 Oil workers under the aegis of the Nigeria Union of Petroleum and Natural Gas Workers (NUPENG) partook in the suspended strike called by the United Labour Congress (ULC). The Chief Inspection Officer, Lagos Zonal Officer, Umar Mohammed, who led a monitoring team and journalists to inspect some fuel stations in Abeokuta, the State capital stated that the DPR was being proactive to stem panic buying as a result of the rumours of impending fuel scarcity.